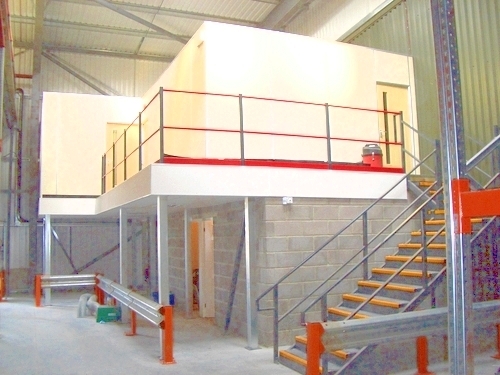 Hampshire Mezzanine Floor provide a simple solution to the requirement for extra storage, or the expansion of a business. 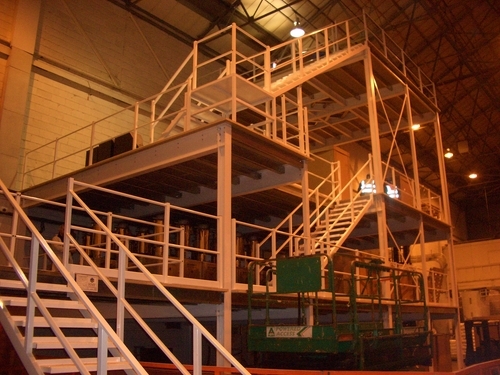 Undertaking the construction, design, supply and installation of mezzanine floors in the Hampshire area. 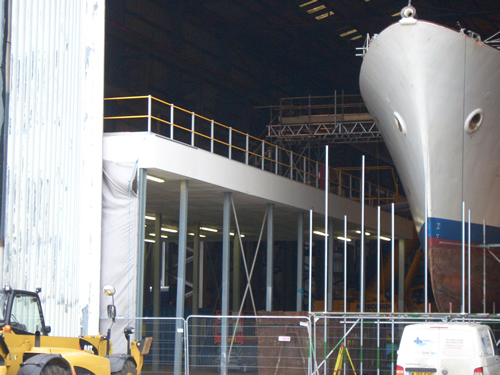 Our experienced team deliver exceptional quality with over 25 years in the industry, managing each aspect of the job from our base in the centre of Hampshire. 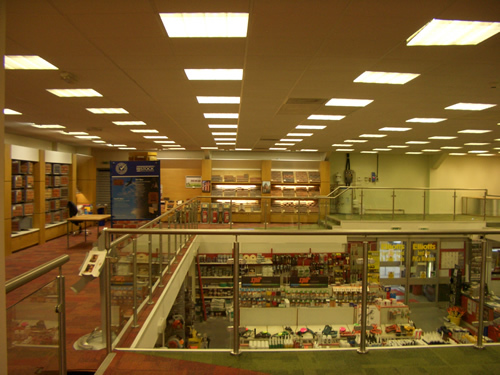 We work with a number of large businesses in the local area. 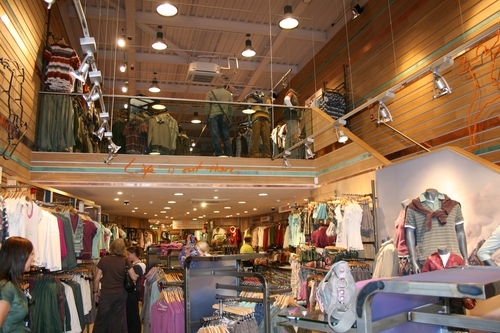 These include Fat Face at Whiteley, ABUS Crane Systems and Hydratec, to name a few. 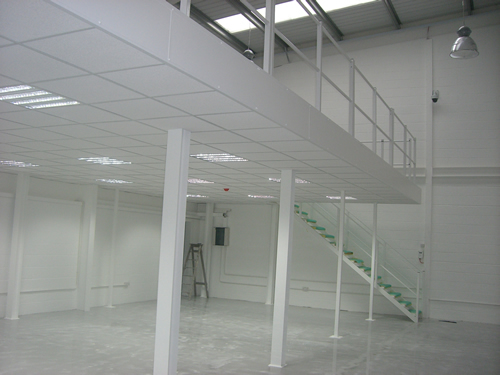 Wherever you are based in the Hampshire area, we aim to make it simple for you to incorporate a mezzanine floor into your premises. 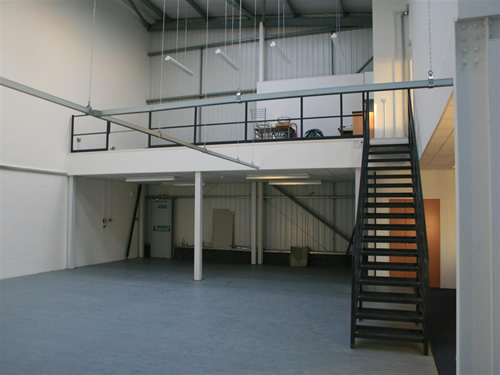 At Hampshire Mezzanine Floors we work with offices, retail outlets, warehouses and factories to create a space for storage, or simply to help you expand your business. 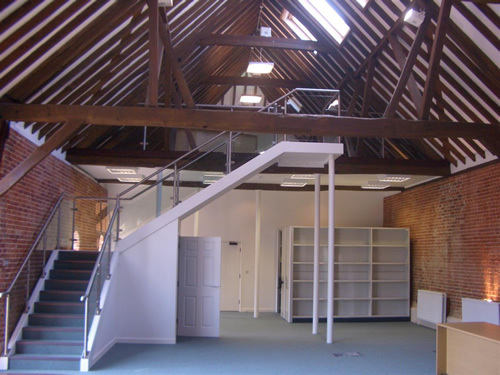 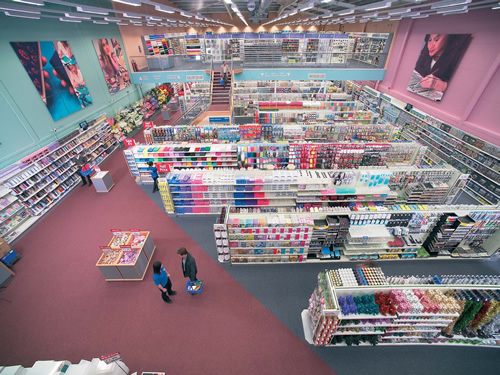 Contact the friendly team at Hampshire Mezzanine Floors today for more information and to receive a quote.